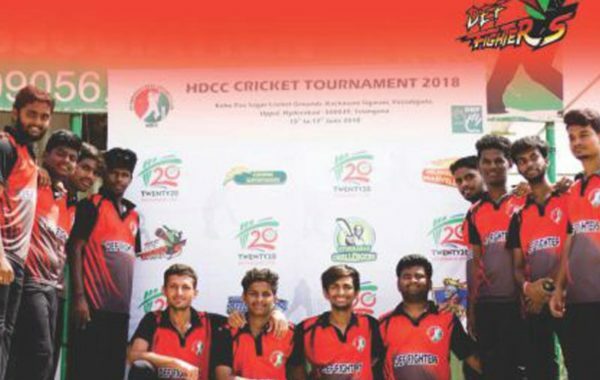 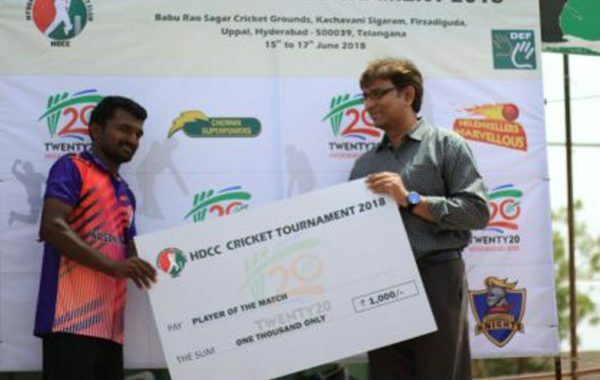 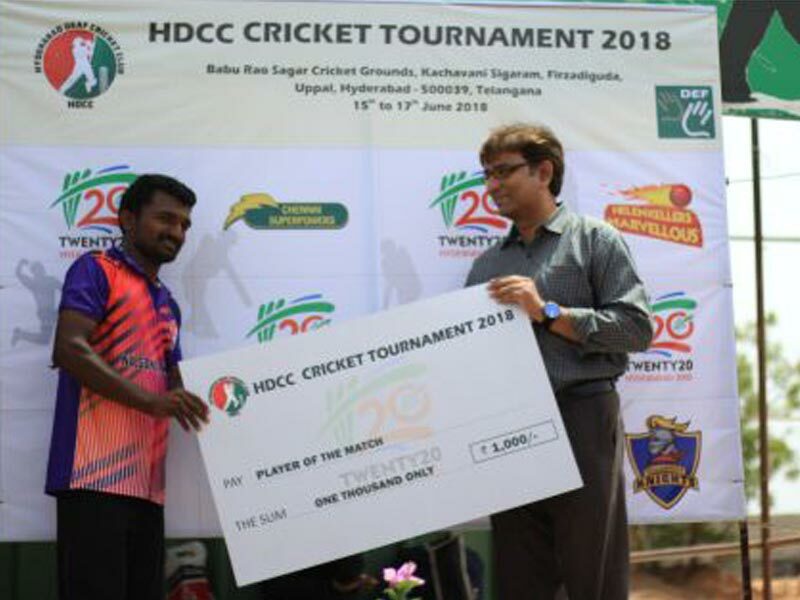 Hyderabad Deaf Cricket Club (HDCC) Championship T20 Cricket League was organized from 15th June to 17th June 2018 at Uppal, Hyderabad. 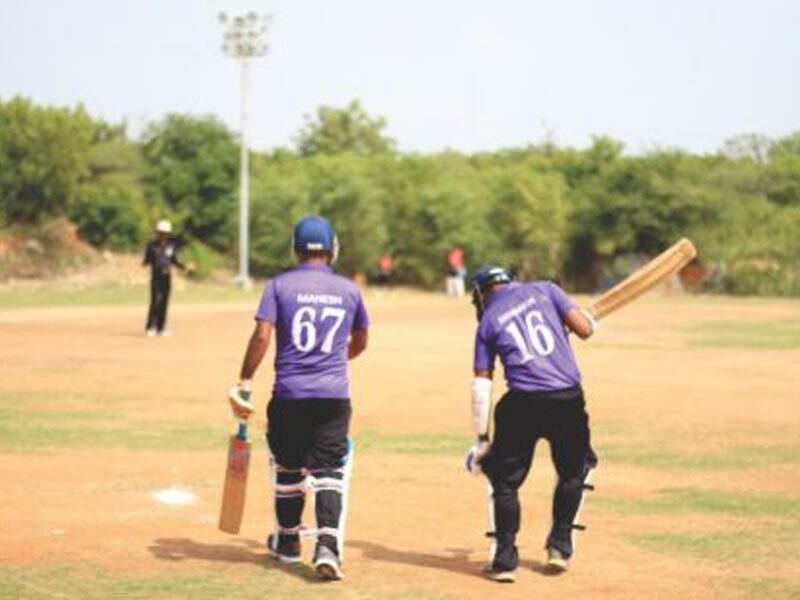 DEF-TMS students were playing in the match. 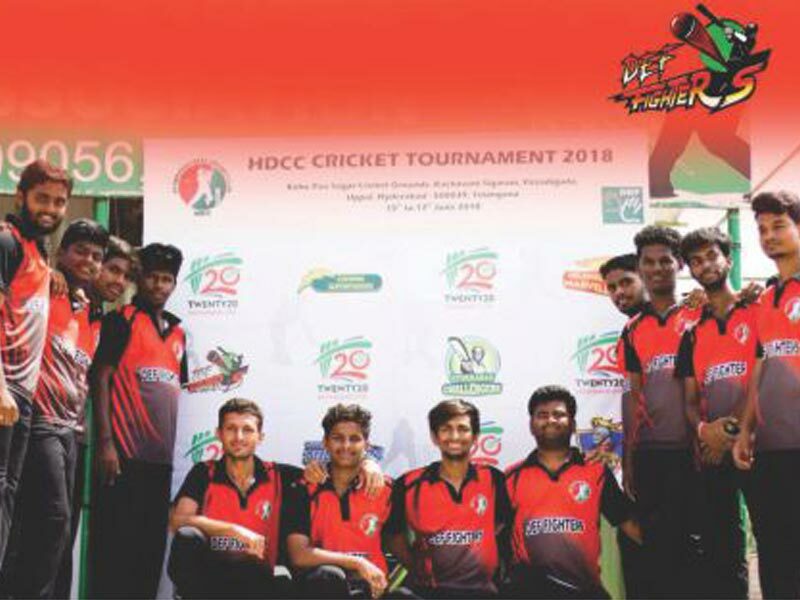 The Trainers and Students observed the matches.